LIA Christian Secondary School, Kasaka. The sub-county of Buk kata has approximately 7,000 children under the age of 18 of whom approx 1600 are orphans. 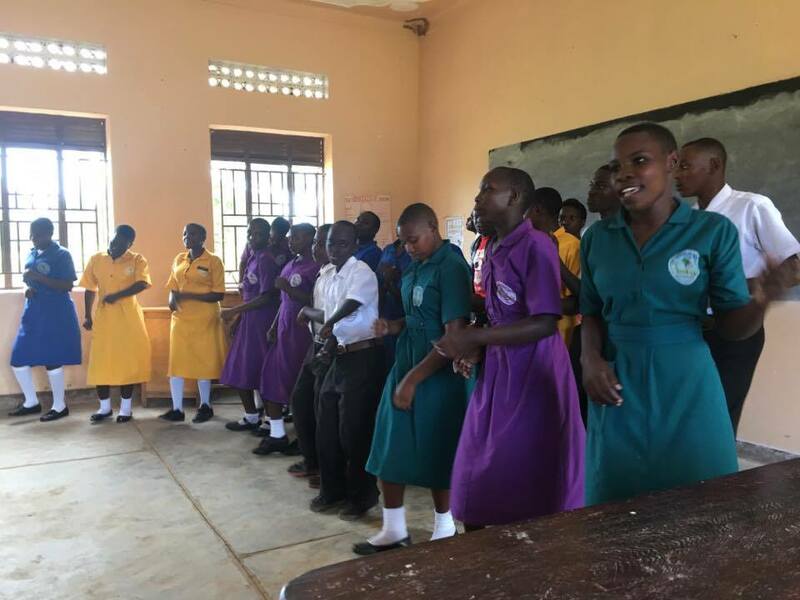 Currently about 50% of young people leaving primary school in Masaka district go on to secondary school, however the average for the Bukakata sub county is only 11%. There is only one other secondary school in the sub county. 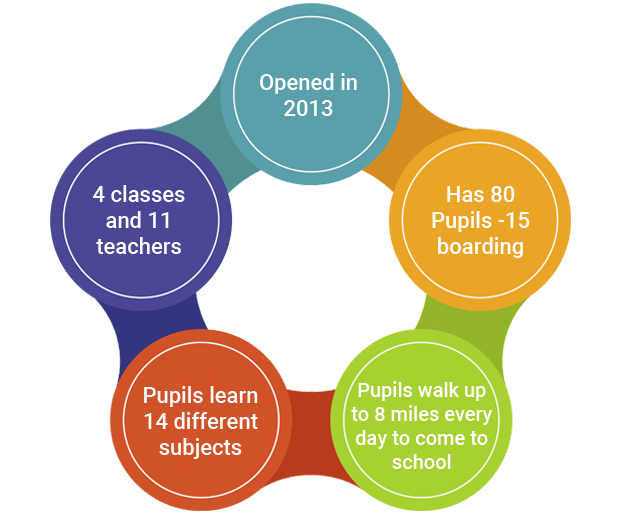 Our secondary school opened on the 4th February 2013 with 2 classes Senior 1 & 2 (UK equivalent Years 8 & 9, USA 7th & 8th Grade) of approx 45 pupils in each class. 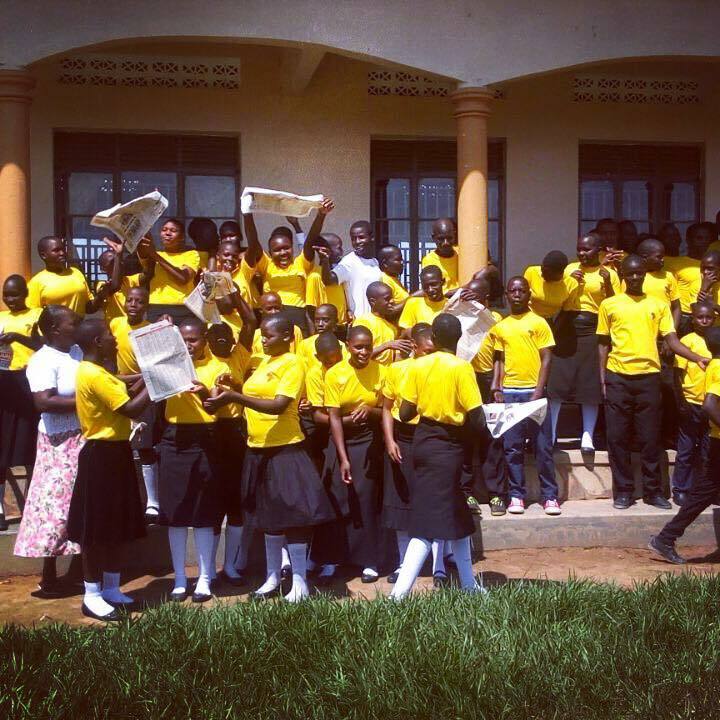 In Uganda secondary education comprises 4 years Senior 1 to 4 then pupils take O-Level Exams, in 2016 our first group of pupils took their exams at our school and did very well, all passed and or school ranked very well in the country. Following O Level exams pupils can then go on for a further 2 years and then take A Level exams, we do not currently offer this at our school but we have plans to do so in the future. Some of our pupils who do very well at O Level exams at brought to Masaka to continue their studies. Our school accepts any young person regardless of ability to pay. Please see our sponsorship page if you would like to help with this scheme. At the time of writing in June 2017. We have completed the first phase of building. We still need grants and donations to enable us to complete the building and equipping of the rest of the school. If you can help in either applying for grants or fundraising then please contact us. The first phase comprises 4 classrooms, library, offices, staff room, 8 teachers living accommodation rooms, and male and female toilets. These are built now and are fully funded. The school is financed child sponsorship and fee paying students. If you would like to sponsor this school for £5 month (or more) please follow the link below. £5 per month help us educate children and young people. You can buy presensts for your sponsored child, donate to a project or just give a gift. This is the place to purchase gifts for your sponsored child, the schools or to donate to the work here.